To our regular page visitors: don’t be alarmed! 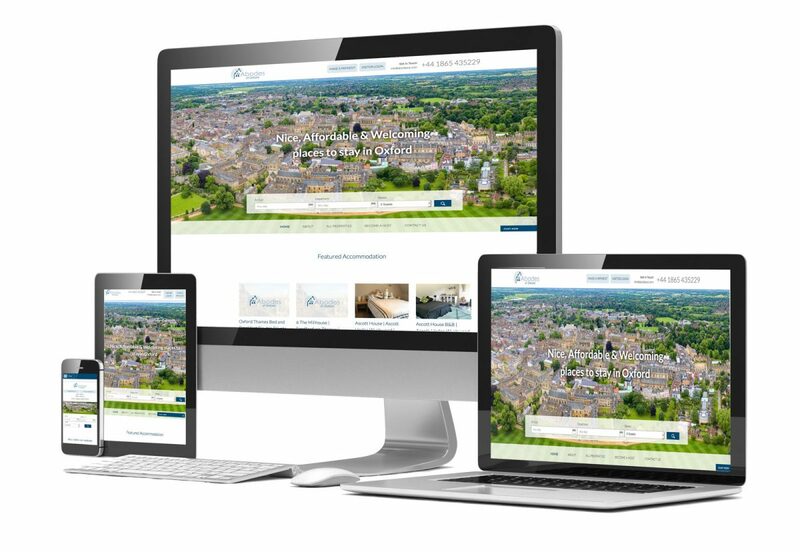 Here at Abodes of Oxford we have been working at building a new website over the past 6 months. We have been working closely with Creatomatic who have really worked hard to offer a more functional website that optimises our visitors experience. This makes for an easier and more attractive website for our visitors to browse. We have also decided it is time for our company logo to have a slight facelift. We have gone with a smoother appearance that compliments the theme of our new website. One of the newest features we have implemented is clear icons on all our properties pages. This is designed to allow visitors of our website to grasp a general feel for the facilities offered at each property. As each of our traditional B&B’s and self-catered properties differ in what facilities they offer, this makes it clearer for our guests what is available for them during their stays. We have also done this to assist or foreign visitors in offering visuals to what the facilities each property offers. If there are specific facilities that you are looking for, you can make the most of the search functionality that appears on all pages of our website at the top of screen to specifically filter what you are looking for.